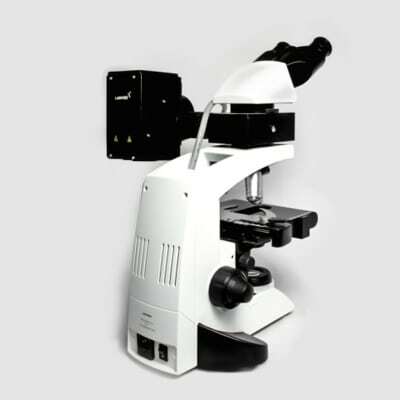 In a binocular microscope, there is one optical path originating from the microscope objective. 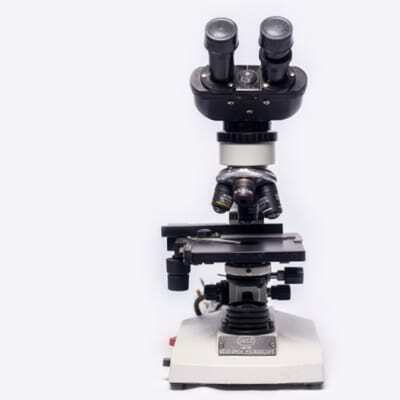 The optical path is then split into two paths that are then brought each eye. 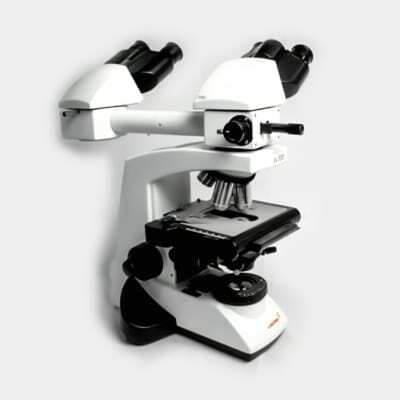 Dual View Microscopes are ideal for schools, labs, teachers and students.